Investment properties with rental guarantees are relatively common in Australia. The most well -known scheme is Defence Housing Australia. More common are those offered by developers, especially CBD apartments. There are also specialised investment companies offering houses in coastal and regional centres. Like all investment vehicles, the astute investor needs to be aware of the pros and cons of the investment. An investor commits to purchase a property and the provider undertakes to ensure a set rent for the duration of the guarantee contract. This includes the times when the property is vacant. The investor continues as owner of the property after the guarantee contract ends. Part of the guarantee is also management of the property. Either provided directly by the developer or subcontracted out to a property management service. What are the advantages of having a rental guarantee? Stability of income. This works on two levels. Falling market rents will not impact on the income, nor will vacancies. No unforeseen expenses. This is applicable if the agreement includes repair and maintenance costs. The investor’s income is quarantined from sudden outlays. Set and forget investment vehicle. 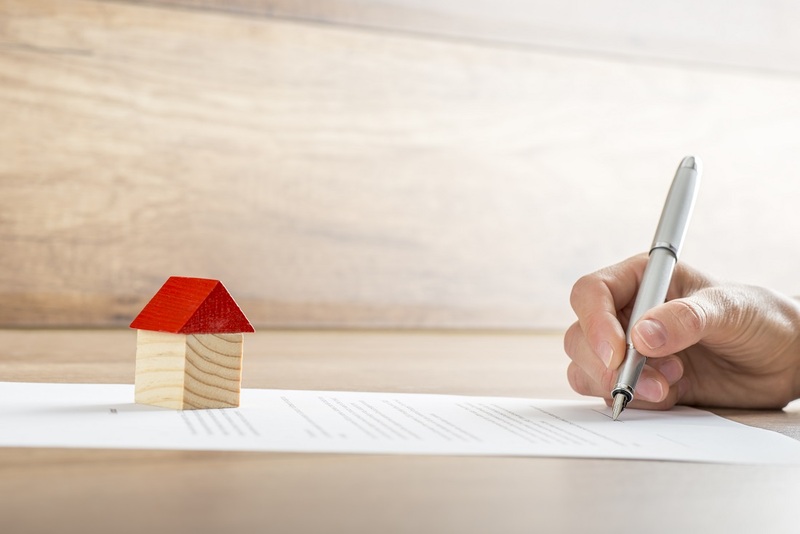 For investors who lack the time and perhaps the confidence to be hands on with their investment, a property purchased under a guarantee scheme can be attractive. Interstate access. As the management of the investment is included in the deal, it can give the landlord the opportunity to invest in property markets beyond their local area. Inflated costs. If the market rent falls or the property remains vacant, the developer subsidies the income to the landlord. They don’t do this out of the goodness of their heart. It is a lure to attract investors in the first place and is often recovered by way of an inflated sale price. So, yes your income is guaranteed, but you may have paid above the odds for the property in the first place. Not entitled to rent increases. Whilst guarantees will protect the investors should rents fall, they may do the exact opposite should rents increase. Many agreements do not provide for money over and above the guarantee rate to go to the investor. It is retained by the developer. Management and maintenance not included. These extra expenses will certainly eat into the return to the investor. In some contracts, the owner is not permitted to self-manage either. Poor choice of tenant. As the developer is guaranteeing income to the investor, every week the property is vacant is a real hit to their bottom line. This can mean that lower standards of tenant selection might be used with a view that any tenant is better than none at all. This can have significant issues for the owner in terms of wear and tear and property damage. When the guarantee ends. The investor has become used to receiving a set rent that may be above the market rate. When they are off-guarantee, the investor may well be faced with reduced income. Selling the investment. Sadly, the investor may well have paid above market price when purchasing the investment. This is how the developers fund the guarantees. When the investor sells they may be faced with a fall in price as the property has to be valued on market returns not guaranteed returns. The advice from independent professionals is for investors to undertake independent research into on market sale prices and market rents and don’t rely solely on information provided by the developer. An investor must be wary if they are being guaranteed a rental yield that is significantly above the market rent for comparable properties. The age old rule applies, if something seems too good to be true, it probably is.